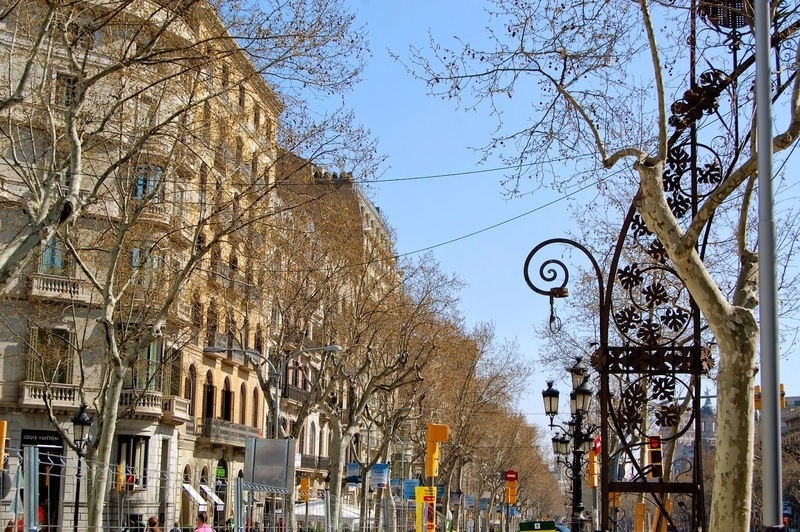 Looking at photos of Barcelona will make your desire come out and you will want to see this soft and practical city again or for the first time. 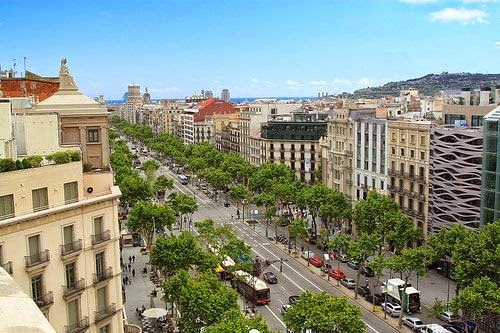 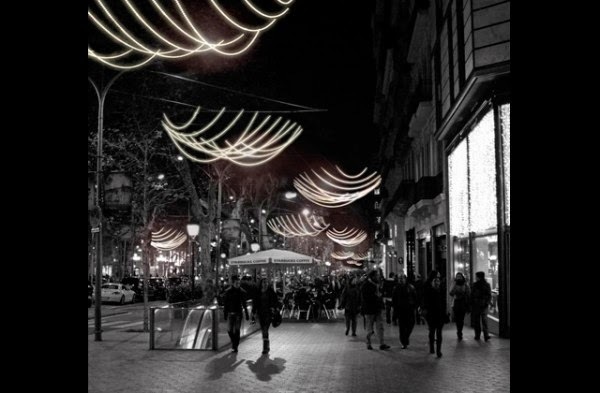 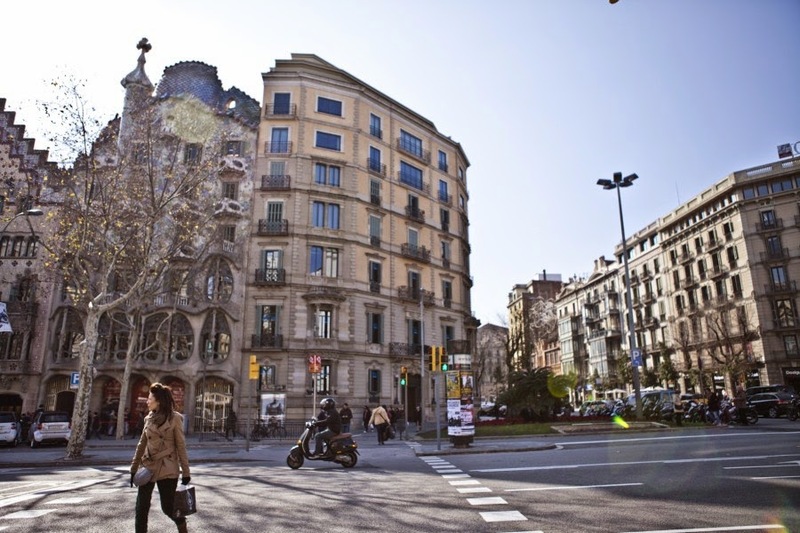 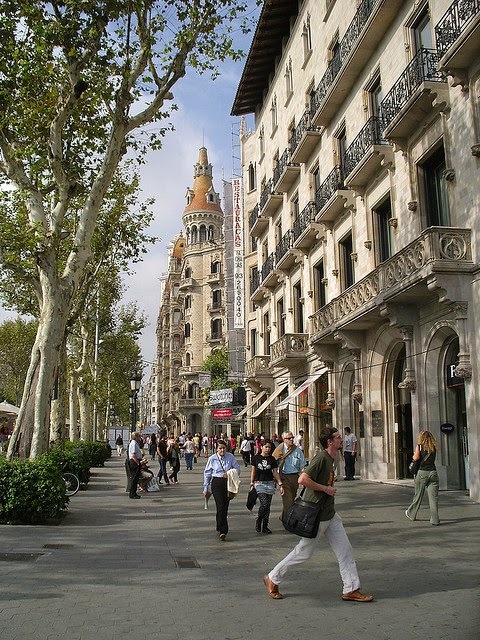 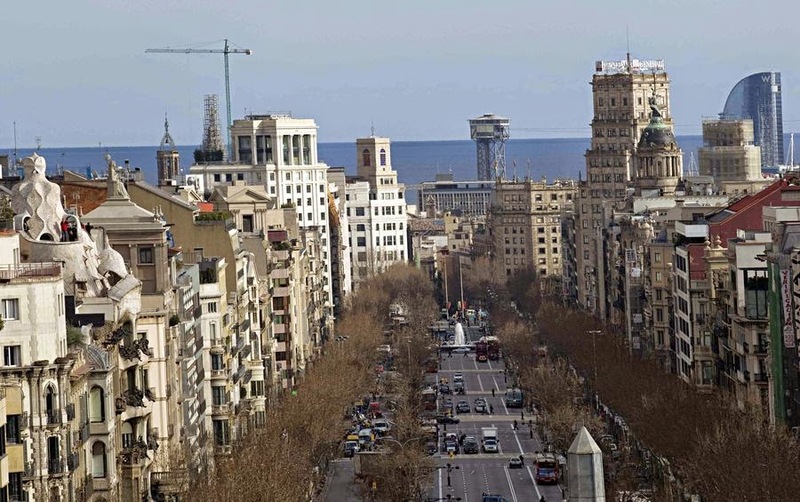 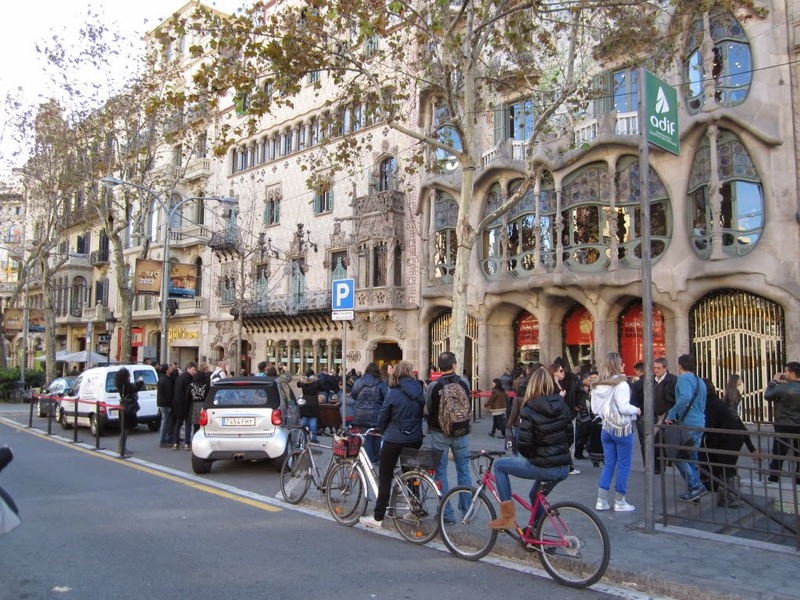 Before, we mentioned about Passeig de Gracia street which is the most chic and expensive area of Barcelona city. 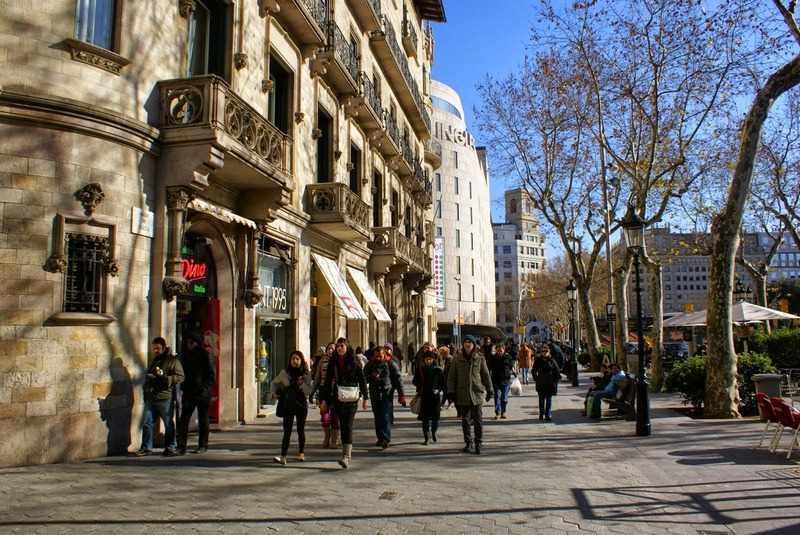 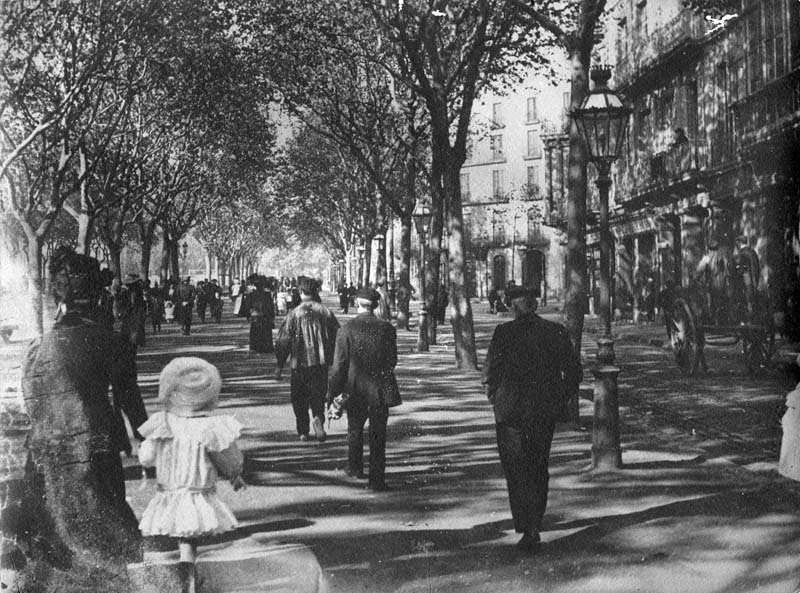 Now in a seperate post we would like to present fine photos of Passeig de Gracia so that you can have chance to see how fashionable the street is. 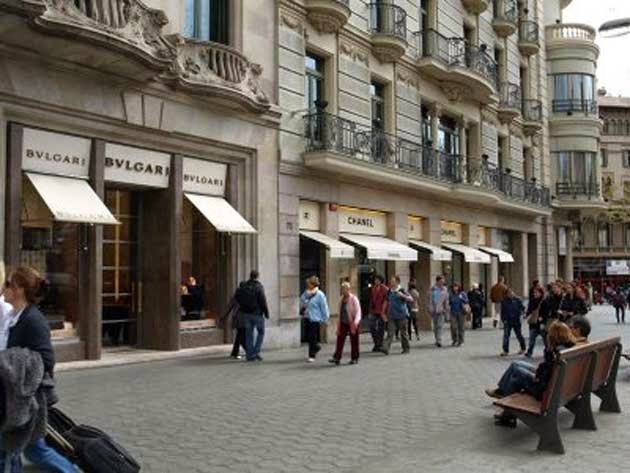 If you are fashion hunter and want to spend a good amount of money then Passeig de Gracia is the right choice for you. 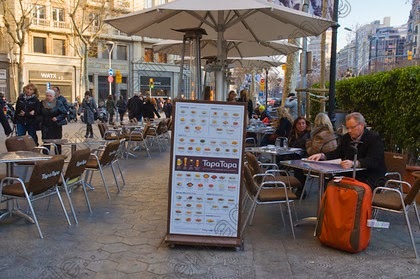 For others who don't want to do shopping in this area, there are different facilities such as walking in large sidewalks,sitting and having rest at fine cafes and restaurants. 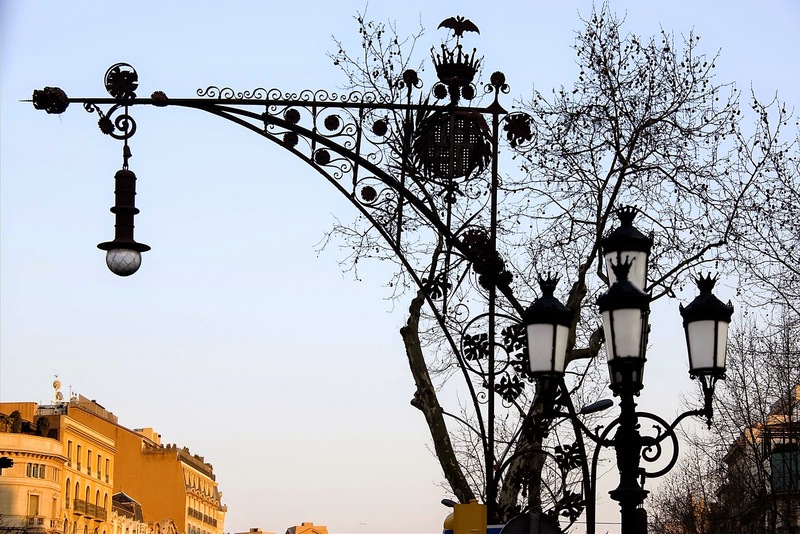 You will be amazed by the street lights designed in art noveau and feel fresh thanks to green area in the street. 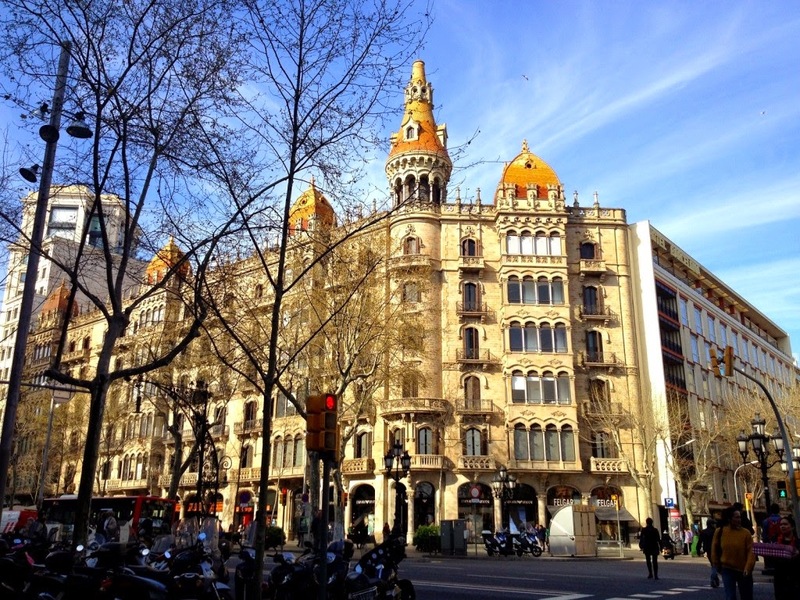 So for more Barcelona photos check our Gallery and stay with your Barcelona city guide. 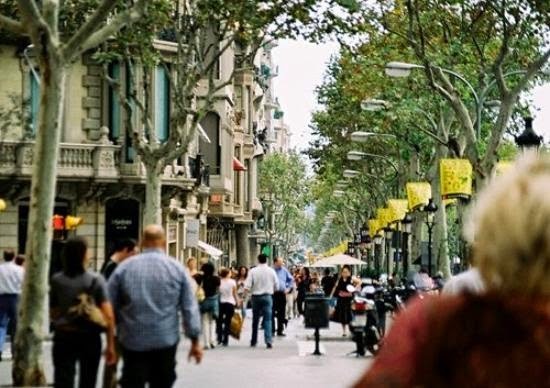 Let yourself learn everything about Barcelona city. 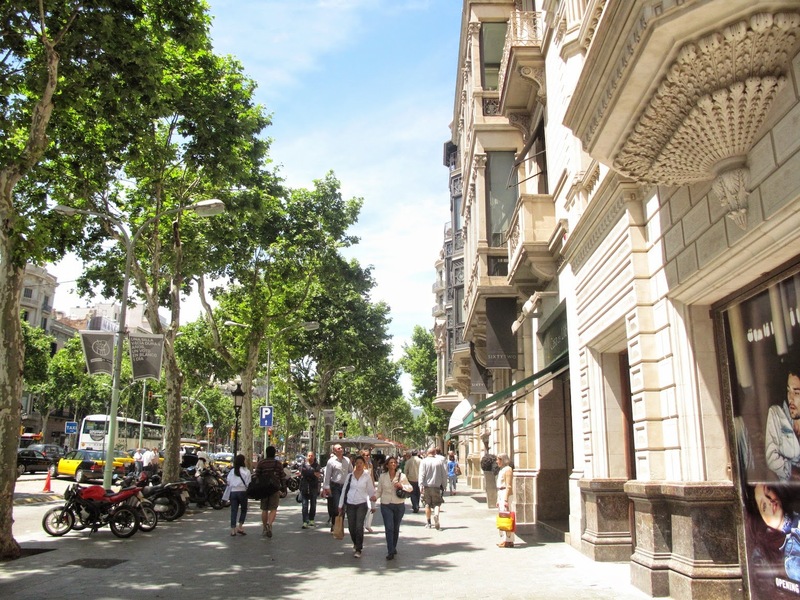 Here below Passeig de Gracia photos. 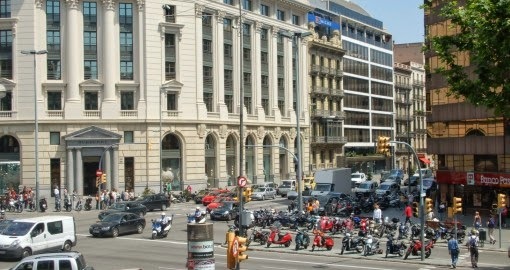 Enjoy the tour.